Guildford, UK – 7 March 2018: Semafone, the leading provider of data security and compliance solutions for contact centres, has been selected to join Tech City UK’s Future Fifty cohort for 2018. £5 million in yearly revenue and demonstrating at least 30% increase in year-on-year revenue. Semafone will join other well-known fast-growth companies including UNiDAYS, Gousto, Trouva and DarkTrace. The company was also recently recognised as one of the top 100 UK businesses on The Sunday Times Lloyds SME Export Track list for 2018. During the past two years, Semafone has experienced significant growth, both in the UK and international markets particularly in the US and APAC regions. The company opened a new North American headquarters in Boston in early 2016, with widespread interest in and adoption of its patented payment method during the first year of U.S operations. A partnership with SecureCo, a specialised payments, security and compliance company based in Sydney, has also allowed Semafone to serve customers across APAC. Direct business and sales through channel partnerships have also proved a key part of Semafone’s continued growth; helping to secure new customers across a broad range of industry sectors including insurance, retail, not-for-profit and travel. The company now has over 85 customers in 5 continents across the world. Tim Critchley, CEO of Semafone, said “The dedication of the entire Semafone team has been instrumental in our fast growth and international success. Being recognised as part of the Future Fifty is a tremendous honor; we are proud of our business and the enormous strides that we’ve made in just a few short years. 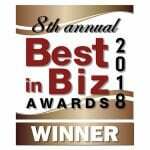 Our technology and intellectual property is recognised, purchased and licensed the world over, which is an exciting achievement for a company that started its life as a UK start-up in 2009. “Joining the Future Fifty will help us to continue this success, and to build our markets beyond the already impressive list of blue-chip customers that we currently work with globally. 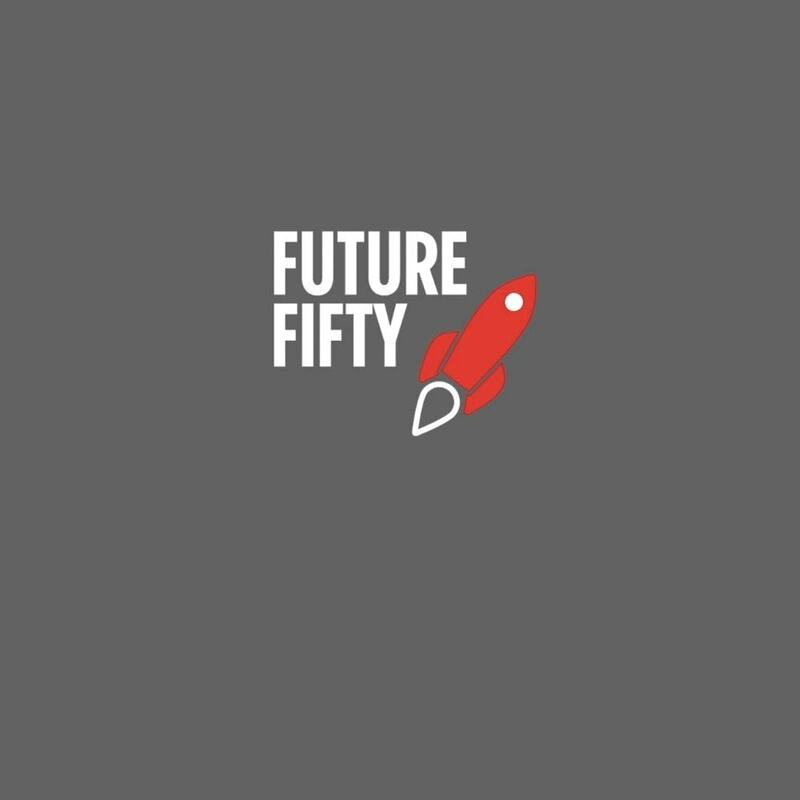 The full 2018 Future Fifty list can be found here.